All rights reserved. 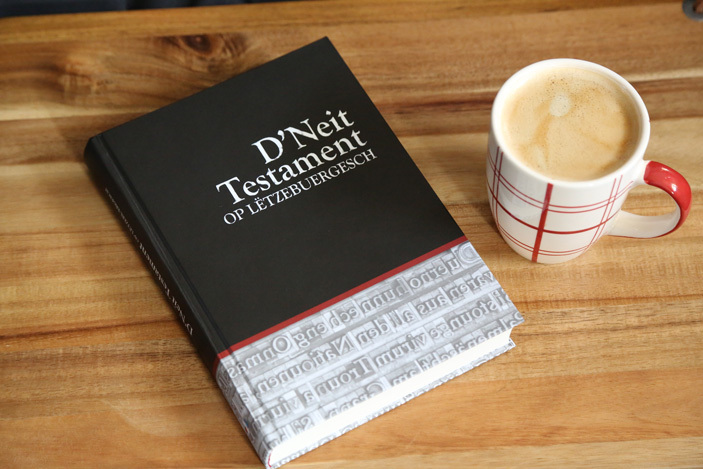 Copyright © 2017, Bibel fir Lëtzebuerg a.s.b.l.®, Luxembourg. 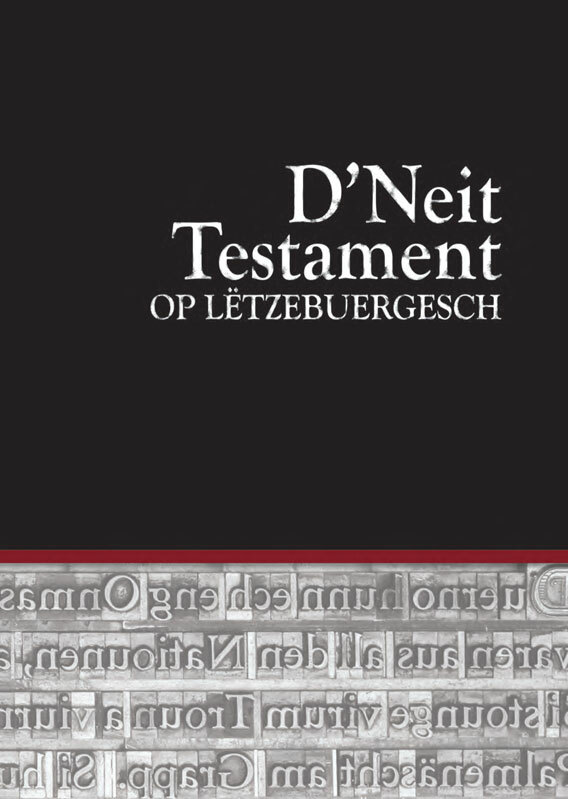 The copy and/or reproduction and/or quotation of any other manuscript/documents, iconography and/or pictures electronically or non-electronically must be approved by Bibel fir Lëtzebuerg a.s.b.l.®, in writing in advance of use. Please order using the form below. Based on the number of ordered items and country, we will send you all the payment information. In the meantime, you can check the postage price list. Do you have any questions or messages?